building was erected in 2000 through the efforts of the Chamber and its members. 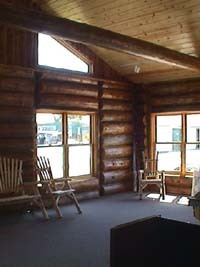 The logs for the building were furnished in cooperation with Cass County. The logs are Norway or Red Pine and are approximately eighty to one hundred years old. They were harvested from a plot near the city of Outing in Cass County. The building was constructed by A.A. Hardy Construction of Pine River. The log work was done by Dale Weiss of Pine River. The building is a four season building with in-floor heat for winter warmth. It features state of the art restrooms and the best drinking water to be found anywhere! invites you to stop by the Pine River Information Center. The Center features clean restrooms, historical displays and a variety of area and regional information. 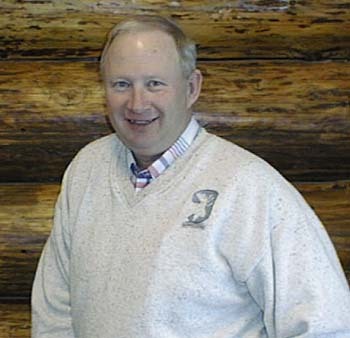 John has been a resident and business owner in Pine River since 1978 and is an excellent source for informational questions. 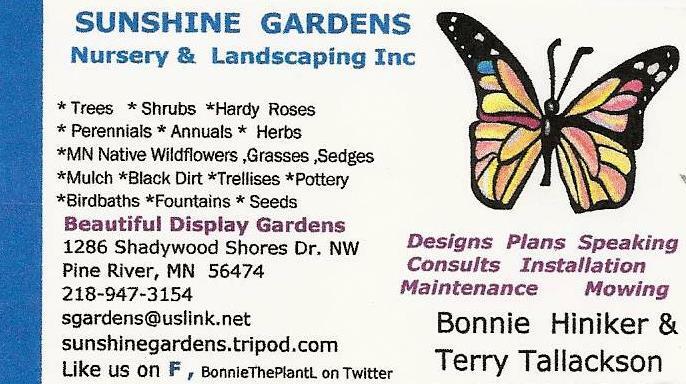 Plus, he makes a mean pot of coffee for those needing a boost while riding the Paul Bunyan Trail or just visiting the Pine River area. Interested in Joining – Click here to Join Now!